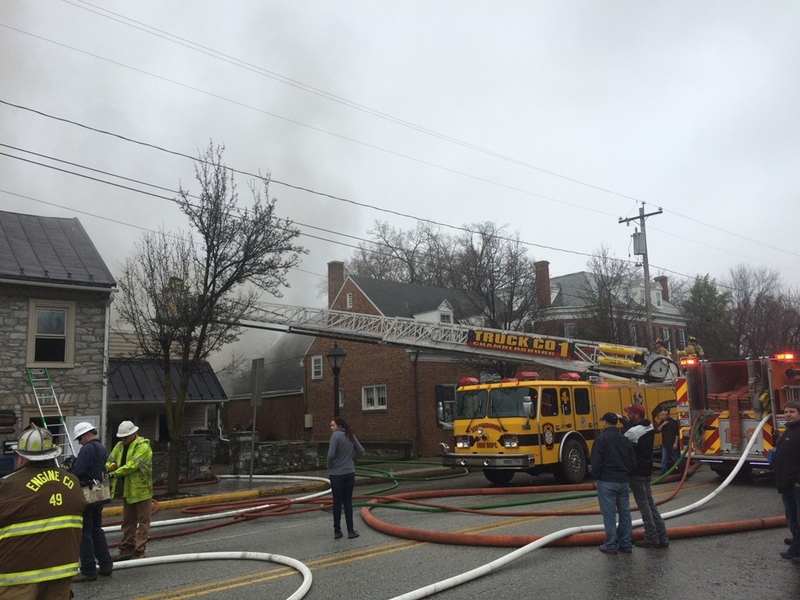 Shortly before 1 p.m., Truck 1 responded with four personnel to Shippensburg at 80 West Burd Street for the third alarm assignment on a building fire. 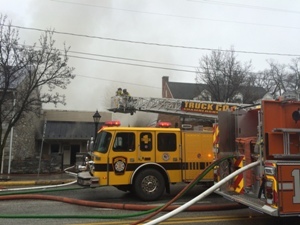 Truck 1 arrived and positioned on the front of the fire building and assisted with fire attack. 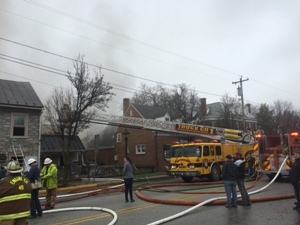 Due to the deteriorating conditions, all personnel were ordered out of the multiple buildings on fire and advised to go to defensive operations. 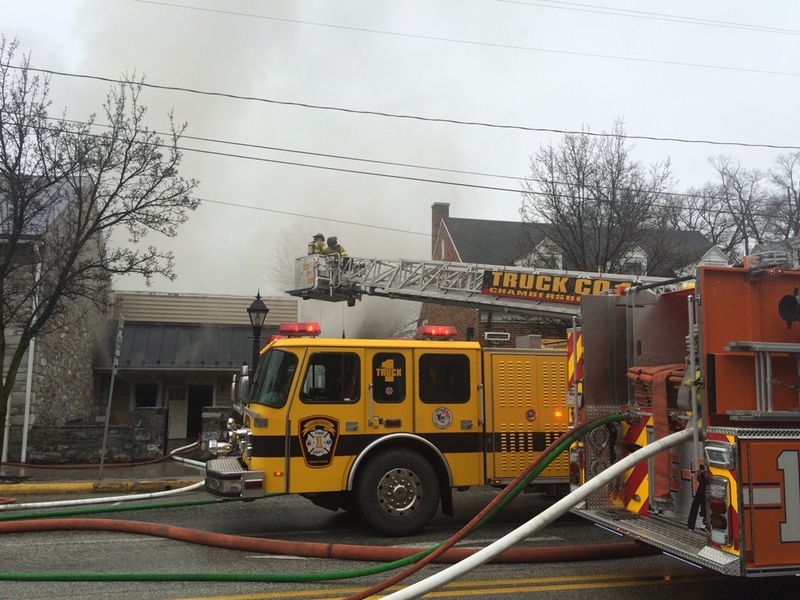 All units remained on scene for over seven hours.